Our trip was so nice! Everything that Karla had suggested and arranged was just wonderful! Our hotel in Prague was lovely. I would highly recommend the Paris Prague to anyone staying in Prague. It was in a great location making it very easy to walk to everywhere we wanted to go. The AMA cruise was so special. The ship was wonderful; it was very clean, the rooms were very nice, the staff was wonderful and the food was delicious! I was pleasantly surprised by how beautiful Germany is…some of the villages were breath-taking. I would definitely sail with AMA Waterways again. And then in Paris, our hotel (Castille) here was again, just lovely. We were upgraded to a Junior Suite. The room was very large and well appointed. It was also centrally located and very easy to walk to almost everything! Working with Karla was such a delight! She found us the most awesome airfare for our trip – absolutely unbelievable! We valued her recommendations for the hotels and her advice to do both Prague and Paris on our own for less than the cruise rate and we were very happy with the her recommendation to sail with AMA. We will definitely contact Karla for our next adventure! 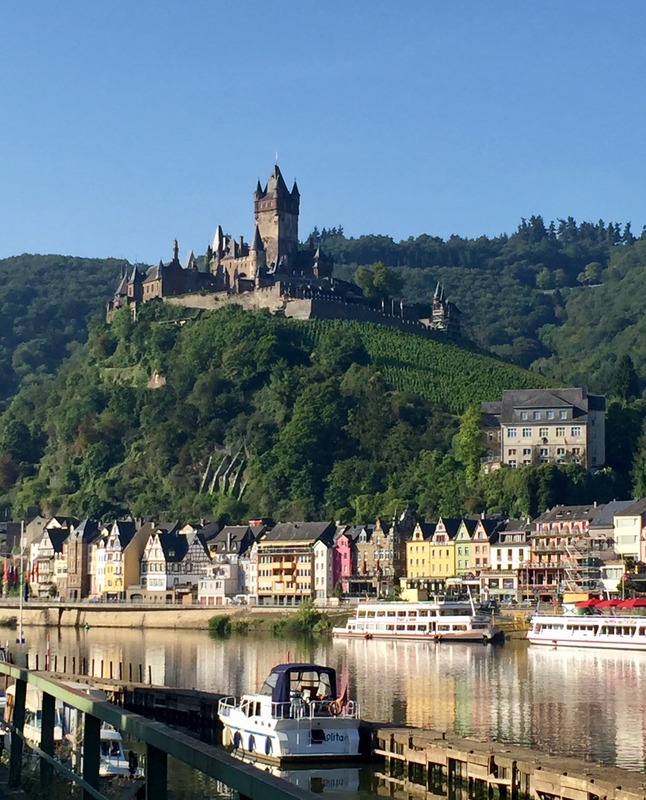 This entry was posted on September 15, 2017 by townandcountrytravel in Europe, Karla Skoog and tagged AMA Waterways, best hotels in prague, luxury travel, river cruise in Germany, travel agent thousand oaks.